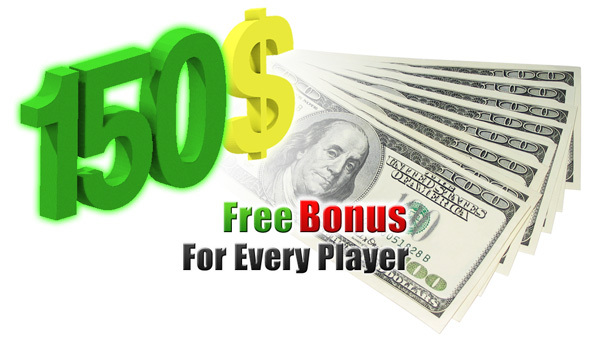 Head or tail bet casino pays 150$ Free promotion bonus to each player that reaches bronze, silver and gold stars. Players can achieve stars by receiving HTC (head or tail points). Players will receive HTP points by putting each dollar on games whether they win or lose. For example if you put 3$ on head , you will receive 3 HTP even if the result was tail and you lose the game. In the account page you can see how many HTC you need for obtaining next star. According to the chart below , you will receive 150$ free bonus that will release in three steps.